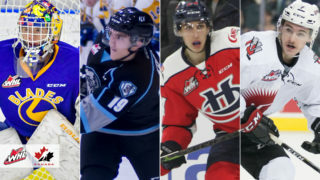 WHL Next Generation is a 23-part series highlighting a handful of the future stars of the Western Hockey League. From first-round bantam draft picks to later-blooming selections, get to know the names of players set to establish themselves as the newest crop of exciting talent to grace the WHL. From August 1 through August 31, get the inside scoop on the incoming rookie class of 2018-19. 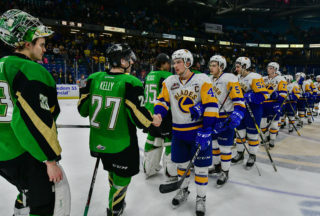 The Saskatoon Blades are looking to add to their blue line with the recent departure of Libor Hajek, the former second overall pick at the 2015 CHL Import Draft. 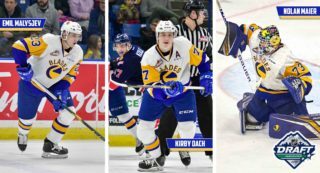 While it is hard to replace the kind of talent that got Hajek drafted in the second round of the 2016 NHL Draft, Aidan De La Gorgendiere has tasked himself with doing everything he can to make the roster and improve the Blades next season. De La Gorgendiere has high hopes coming into this season and is looking forward to getting the chance to play with some top end talent. The excitement for next season grew earlier this year when De La Gorgendiere suited up for his first game in Blades colours. De La Gorgendiere is hoping to help the Blades make the playoffs next season. 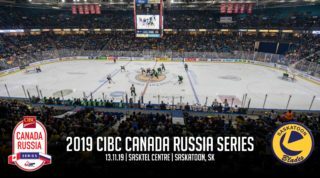 If they do, the Blades will hope that the puck-moving defenceman will continue his productive playoff performances that he experienced in Bantam and Midget. In 2016-17 with Yale Hockey Academy Bantam Prep, De La Gorgendiere recorded 26 points (5G-21A) in 30 games during the season. When playoffs came around he recorded nine points (2G-7A) in four games. Helping his team win the CSSBHL Championship. De La Gorgendiere continued his impressive play through his Midget season, posting 17 points (3G-14A) during the season and adding three assists in three playoff games. While De La Gorgendiere’s Midget season didn’t end with a championship, he was a part of the team that won the WHL Cup. With an impressive resume already, De La Gorgiendiere was selected fifth overall in the 2017 WHL Bantam Draft by Saskatoon, a team he is glad he has the opportunity to play for. While there is pressure on the former fifth overall pick to live up to expectations, he is taking things one day at a time and enjoying summer. 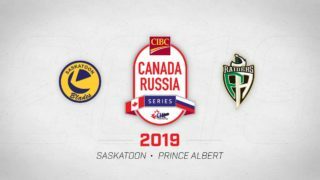 De La Gorgendiere and the Saskatoon Blades will kickoff their 2018 pre-season against the rival Prince Albert Raiders at 7 p.m. CDT at the Art Hauser Centre, Prince Albert. If you could choose any superpower what would it be? Is there a song you could sing solely based off memory with no music or lyrics? What is your favorite sport other than hockey?